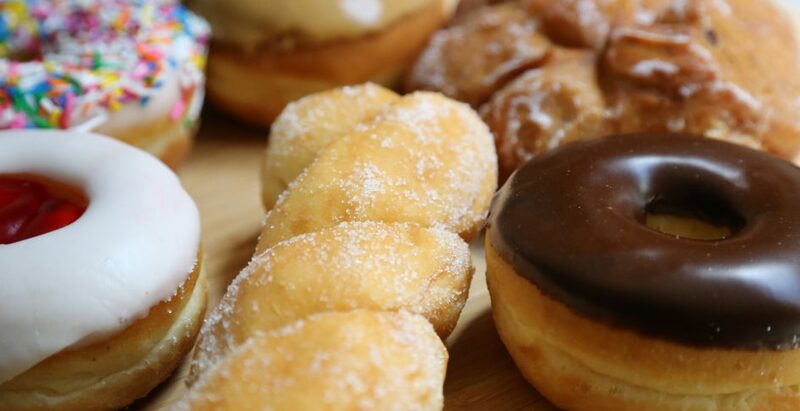 Our donuts are made fresh everyday. Choose from a variety of flavours. Comes in two sizes: Regular and Large.